I would like to see in the future in Dolphin the option of formatting a pen drive with right button on the unit, without the need for a service-menu. Nice changes this week guys! Absolutely awesome! 🙂 Very nice improvements this week. I liked mostly: desktop drag and drop icons will finally work correctly. Updating colors now will be also helpful and less confusing during Plasma’s configuration. I also liked the slightly rounded corners. This is a minor detail, almost not noticeable and yet we notice is subconsciously and it influences the feel of the whole look. I believe that many that do not like Plasma’s feel and like Gnome’s one were because of that or at least that was one of the components. Will it be enough to win over those people? I’m not sure, but Plasma will look much nicer because of this so this is a win anyway :). I have a question about LO global menus. I updated libreoffice to 6.2.0-2. Global menus in LO were a bit bugged in the past and it was said that version 6.2 will bring a truly native and correct version of those menus. In reality, now they are bugged even more. Previously doubled menus were showing only sporadically but most of the time it was all fine. Now, we get doubled menus ALL THE TIME and they won’t disappear. Moreover, after the first launch, the first iteration of menus is inactive, we need to re-focus to another window with global menus and back to LO to get menus active. I’m using LO 6.2.0-3 and latest plasma, without any issues, it newer worked this well. @greg, that is interesting, I’ll be waiting for 6.2.0-3 to see if the menu is fixed. Basically, global menus work out of the box everywhere like you just said. Of course, there are some exceptions, like Steam, Spotify, Wine wrapped apps plus rooted GUI apps, but those are rare and a different story. Ah, I might have misunderstood you @greg. Global menus for all gtk apps work well. Maybe you need to install appmenu-gtk-module (package in Arch systems, not sure what is it called elsewhere)? 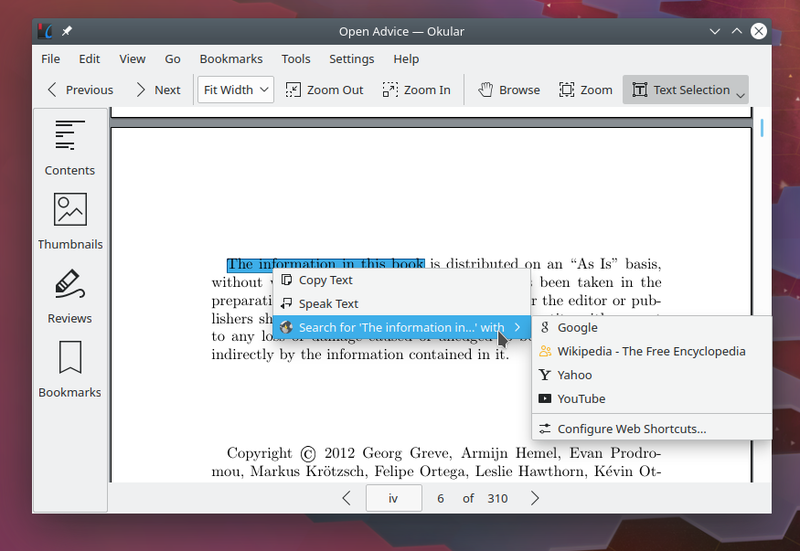 This enables gtk menus. If some fresh global menu bugs appear in relation to KDE5, please report them to the TDF Bugzilla. I’m not claiming that global menus don’t work. They do, but they are buggy. Moreso with the 6.2 version. LO is actually the only major app that has issues in that regard. It was almost good and now it regressed. 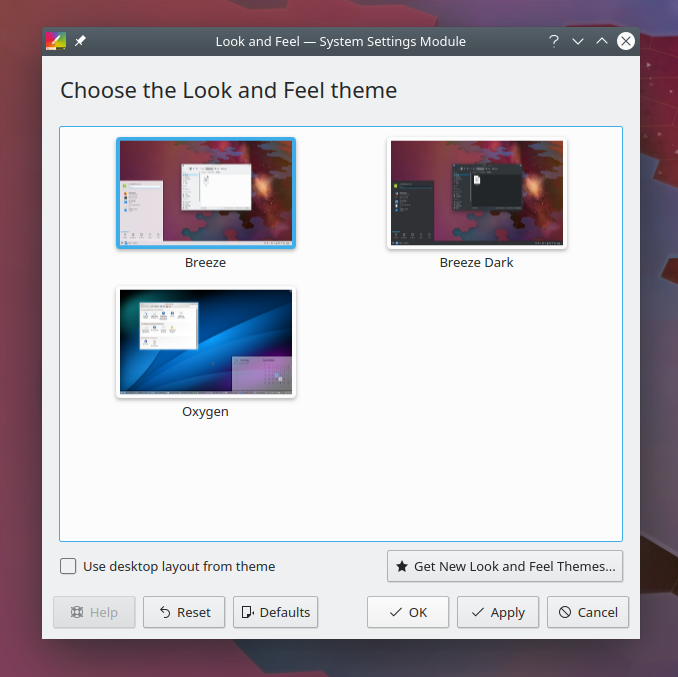 By KDE5 backend you mean KDE framework? If so, do I understand it correctly I should just wait for the newer framework version as 6.2 global menus are meant for newer (which one) version? I currently have 5.54.0 KDE framework. By KDE5 backend I mean the new VCL backend that provides native KDE5 integration. Your 6.2 version probably is not running it. You can verify by Help – About and seeing if there is VCL: kde5. If there is instead VCL: gtk3_kde5, that is the temporary backend solution sponsored by Munich. This was a general bug. After updating to 6.2.0-3 it was fixed. Moreover, not only we have correct menus but also they show all the icons as normal in-app menus! I also updated to KDE framework 5.55 and Plasma 5.15. I’m impressed! This is the first edition in years that in a moment of release is not crawling with visible bugs! All seems to work great! Nate, it looks like late policy if focusing on improvements worked well this time. No major or even minor breakages visible in new Plasma. Just incredible! Others report the same issue, KDE framework 5.55 and Plasma 5.15 isn’t helping. Moreover, the same problem exists on global menus based on vala-panel-appmenu so this is some bigger bug. I’ll have to make an account on TDF bugzilla then and report it. The new appropriate icons for the default search providers are a good improvement, too. However, wouldn’t they fit better to the other icons if they were all monochrome? Seeing as there’s continuing progress on visuals of the system-settings, are there plans on redoing font management kcm? I don’t know what’s the trigger of this, but I have a minor annoyance with dolphin. In some session the key shortcut for the “extract” submenu in the context menu will be “e” and sometimes it will be “x”. Also, a very tiny bug on dolphin, when you are on the trash bin and empty it, the tab icon remains the “full” version (the icon in “places” does change instantly) going to a different location and going back tot rash bin changes the icon to the correct empty bin. I’t possible that dolphin just doesn’t support changing tab icon without changing locations, though. As I posted on Reddit, big kudos here, considering Gnome is getting rid of transparent title bars because they couldn’t achieve this. Absolutely love the refinement in the Dolphin defaults for different folders, the correct search icons, and the subtle corner rounding. Too much to comment on this week! Can we ditch the software failure that Discover is already? No, but we are putting resources into fixing and improving it. Assuming that we do want a GUI software updater and app store that works with any distro and is capable of handling apps and updates from multiple sources, then cancelling the project would be the exact opposite thing of what we want to achieve that goal. Nate, Discover is improving release by release. Thanks a lot for all the amazing work. Can I have autonumlock on SDDM, please? And where exactly is the settings from Systems Settings stored? I don’t want to resort to nuking all config directories in ~/ to remove broken theme settings and go back to defaults. 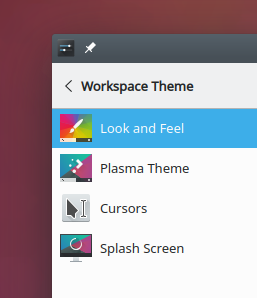 Lastly, is the KDE themes affecting Firefox’s default webpage colors KDE’s, GTK’s or Firefox’s fault? I want to file/follow the relevant bug report. As always, thank you and the contributors for the great work. Great as always. Plasma received a lot love this week, fantastic. I can not wait to get all this new stuff and new features/fixes/improvements on my KDE software. Thank you very much for your hard and amazing job as every week Nate. New Spanish translation shared in my blog to spread the word about the great KDE community ! I am DEFINITELY having a lot of fun! This whole endeavor is the most rewarding thing I’ve done in my entire career. Oops, how embarrassing. Fixed now, thanks! Speaking of usability, I recently ran into a frustrating issue with the resolution settings: if you set an invalid resolution, the interface doesn’t confirm in any way that the resolution works after you hit apply. Windows and Mac both have it so if you don’t confirm within 10s it reverts the change and I’m sorely missing this functionality as I now have to figure out how to edit the boot options so I can revert the change.